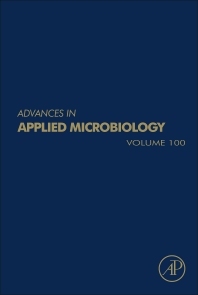 Advances in Applied Microbiology, Volume 100 continues to be one of the most widely read and authoritative review sources in microbiology, containing comprehensive reviews of the most current research in applied microbiology. This latest release includes specific chapters on a variety of topics, most notably, Current interventions for controlling pathogenic Escherichia coli, Microbial ecology and process technology of sourdough fermentation, Diversity, Application, and Synthetic Biology of Industrially Important Aspergillus Fungi, and Advances in the Microbial Ecology of Biohydrometallurgy. 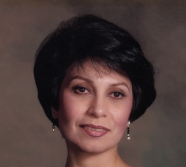 Users will find invaluable references and information on a variety of areas, including protozoan grazing of freshwater biofilms, metals in yeast fermentation processes, the interpretation of host-pathogen dialogue through microarrays and the role of polyamines in bacterial growth and biofilm formation. Eclectic volumes are supplemented by thematic volumes on various topics, including Archaea and sick building syndrome.